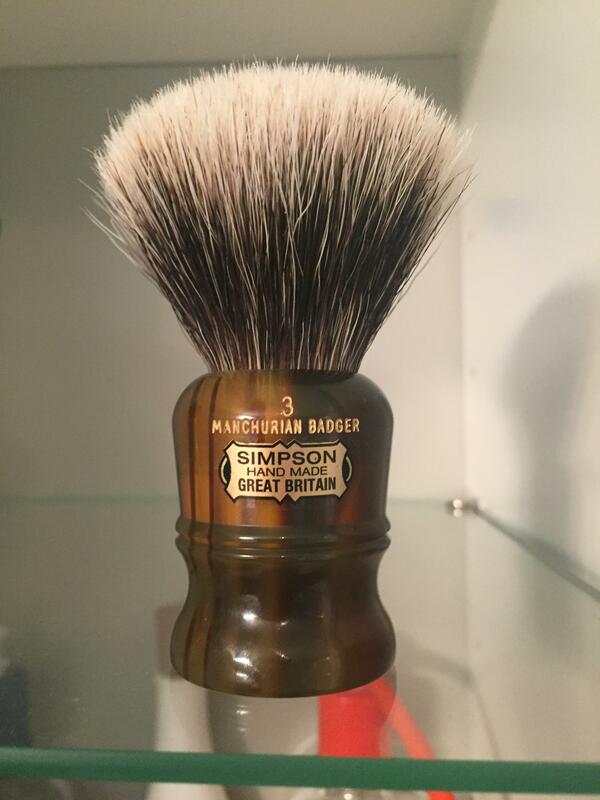 I have a Limited Edition Simpson Duke 3 in Faux Tortoiseshell for sale. 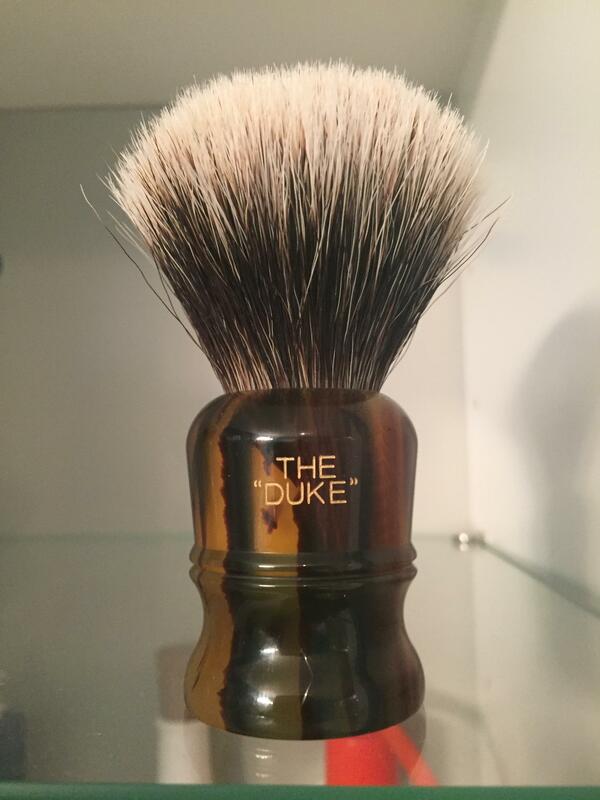 Beautiful brush and great Manchurian knot. Retails for over $300. Asking $240 shipped CONUS.